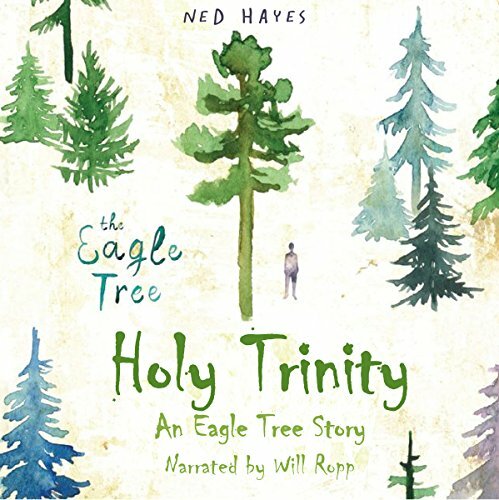 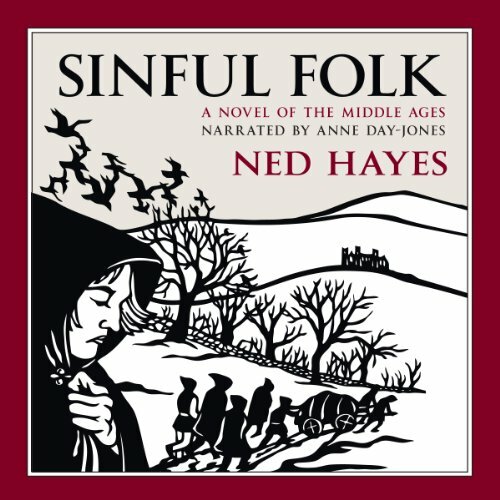 Ned Hayes is the author of the novels THE EAGLE TREE, SINFUL FOLK and COEUR D'ALENE WATERS. 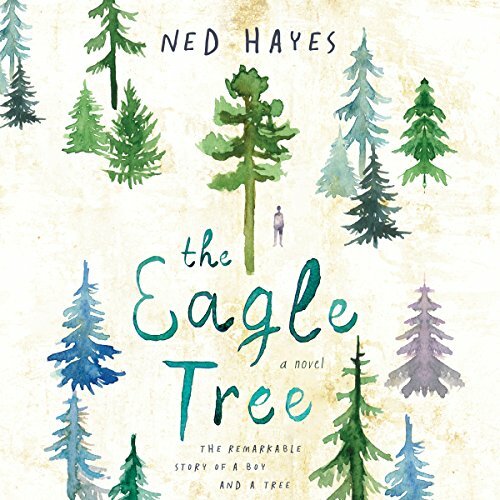 THE EAGLE TREE was a national bestseller in 2016 and was named one of the top 5 books on the autistic experience. 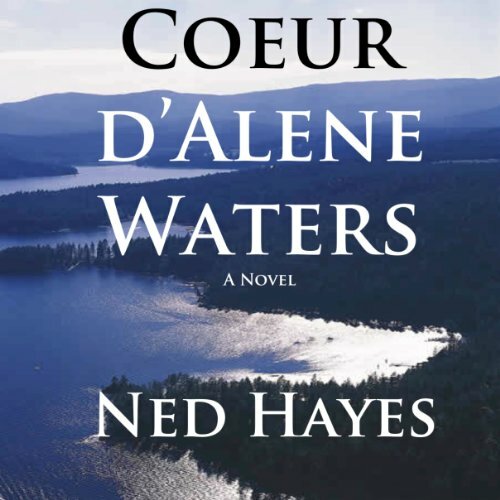 His novels have been nominated for the "Washington State Book Award" and the "Pacific Northwest Booksellers Award."